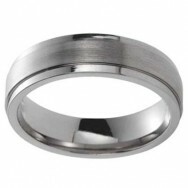 Cobalt is highly scratch resistant and hypoallergenic. 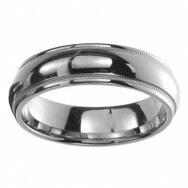 Cobalt has the same high polish and luster of white gold. 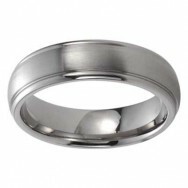 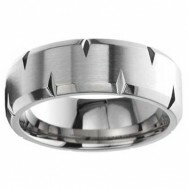 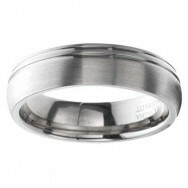 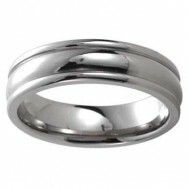 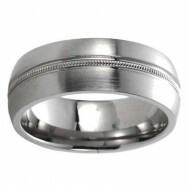 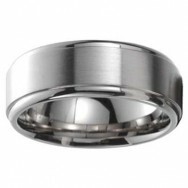 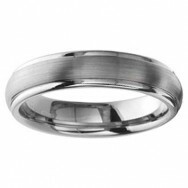 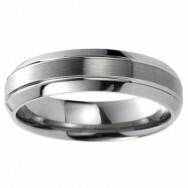 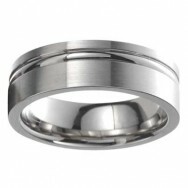 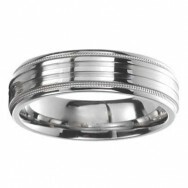 So if you like the look of white gold but want to stay within your budget, then a Cobalt men's wedding band is your best option.